One of the coolest new features in premium cars these days is the head-up display feature or HUD. This feature projects a small display onto your windshield just below your line of sight and shows key information like speed, navigation directions and more. But guess what: HUD features aren’t just for pricey luxury cars anymore. 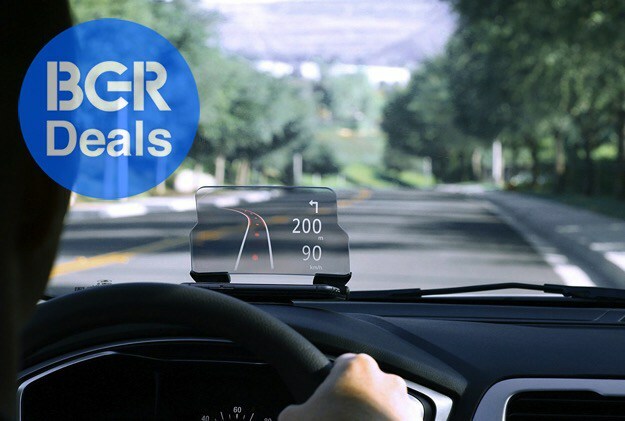 Check out the HUDWAY Glass, which adds a head-up display in any car on the planet for just $64.